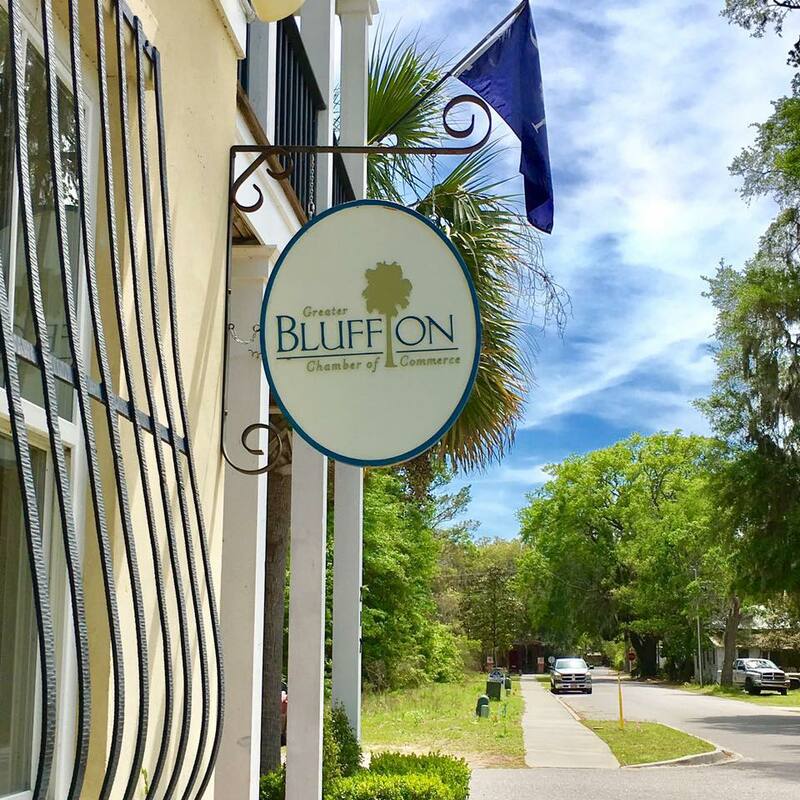 Multiple Listing Service of Hilton Head Island, Inc.
Only Members of HHIMLS can Show You ALL the Real Estate on Hilton Head Island and all counties in South Carolina. 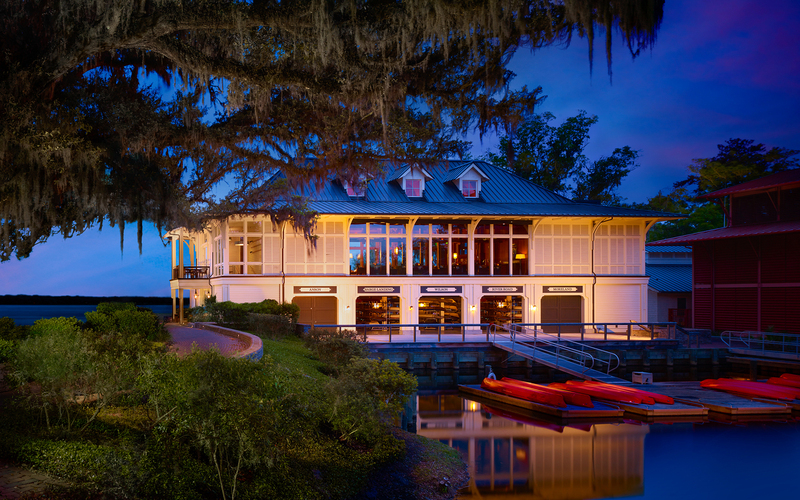 MLS of Hilton Head Island is a premier multiple listing service in South Carolina. It was established in 1976 and is rapidly expanding throughout the state and coastal GA. HHIMLS enables real estate professionals to conduct business using leading technology solutions and services. It is the listing platform facilitating more than $3.4 billion in annual real estate transactions. HHIMLS is vital to real estate professionals' and to consumers' success by maintaining the most dependable and powerful data in the marketplace, updated in real time. 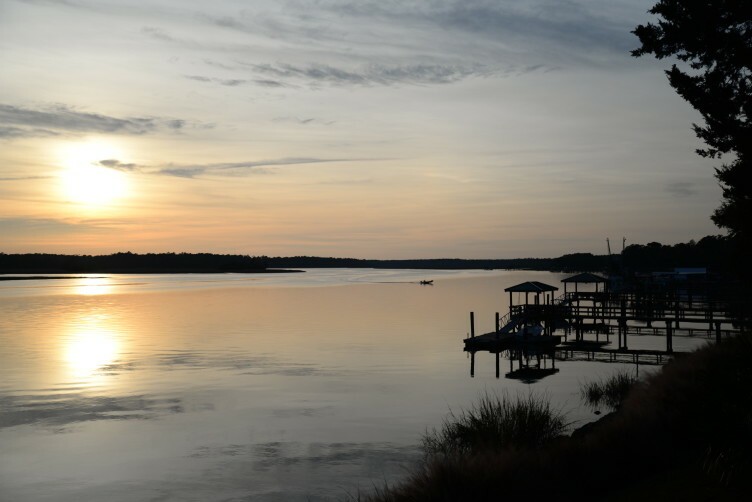 Search for Real Estate throughout SC at www.hiltonheadmls.com or www.scstatemls.com. HHIMLS Members have access to the most powerful products in the industry.